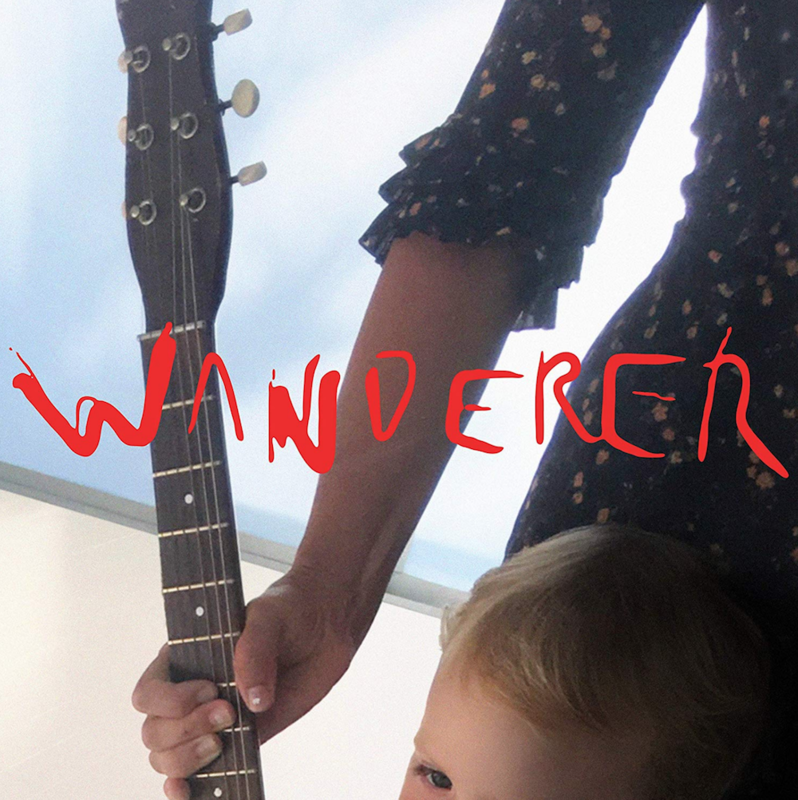 Today marks the release of Wanderer, the new album from Chan Marshall, aka Cat Power. Stream it in full below via Apple Music or Spotify. Writing sessions for the LP took place in Miami and Los Angeles over the course of the last few years, and feature contributions from Marhall’s “longtime friends and compatriots.” One of those is the one and only Lana Del Rey, who guests on “Woman”. Another early preview of the album was her cover of the Rihanna hit “Stay”, which we crowned as one of our favorite songs of the week. To support Wanderer, Marshall has planned out a busy tour schedule, which includes a US run at the end of the year. Find her full itinerary here, then grab tickets here.